It is usually fairly easy to showcase your qualifications and hard skills on a resume, but demonstrating your soft skills can be quite a challenge. This is especially true in the case of leadership skills: It’s easy to say you have them, but it’s much more difficult to prove you do. Recruiters will not know the organizational structures of your previous employers or how your previous positions fit into them. 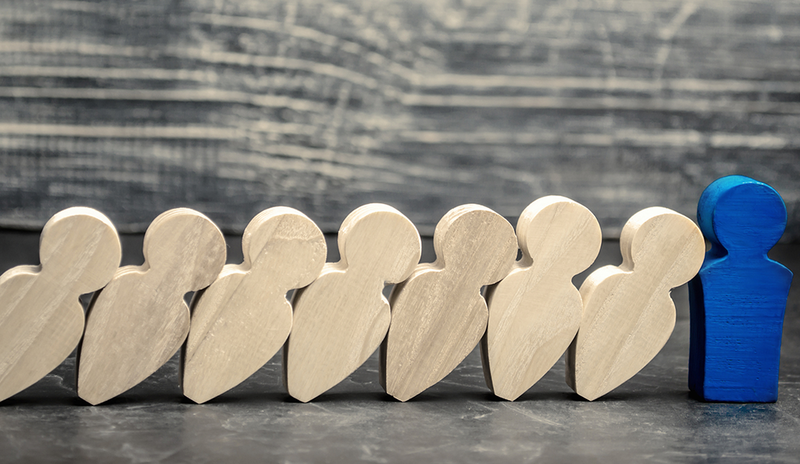 A great way to quickly demonstrate your leadership skills is to explain where your position fell in the company hierarchy and the type of people you led in that position. You can make this information quantifiable by writing about the number of people on your team, the number of people in total, and how your work fed into the business. A good leader knows when to delegate and how to get the most out of their team members. Of course, when describing your delegation skills, be sure not to take attention away from your integral role in the project. Instead, your stories of delegation should showcase the fact that you were being an effective leader, not simply passing work off onto your subordinates. Keywords such as “empower,” “appoint,” “mobilize,” “engage,” and “connect” can show your delegation skills without taking the focus away from your own role as a leader. Sure, having leadership skills means being able to encourage your team members to give their all, but the best leaders make their own contributions as much as they delegate. Showcasing your ability to lead by example is a great way to provide evidence of your leadership skills. An effective leader is one who can develop an effective team and inspire it to reach its goals. In light of this fact, detailing your team’s key achievements can be a good way to present your leadership skills in action. Structure mentions of your team achievements with first-person pronouns (“I” and “we”), and highlight what you did and what your team was able to achieve because of your actions. While showcasing your team’s achievements can help demonstrate your leadership skills, you have to be careful to emphasize your role in creating such an effective team. You don’t want recruiters to assume you were simply lucky enough to walk onto a highly effective team that already existed. It is important that your resume’s descriptions of your team keep the focus on your role in making it as effective as it was. If there is one key takeaway in all of this, it would be the following: When discussing your leadership skills in your resume, it is essential to keep the focus on yourself, your input, and your results. It can be difficult not to approach your achievements with a team-oriented mindset, but remember: Recruiters are hiring you, not your team. Andrew Fennell is the founder of UK-based CV-writing advice website StandOut CV.